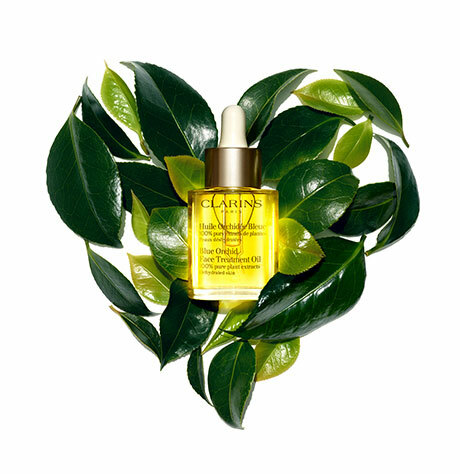 The 8th generation of our iconic formula is our #1 Serum. 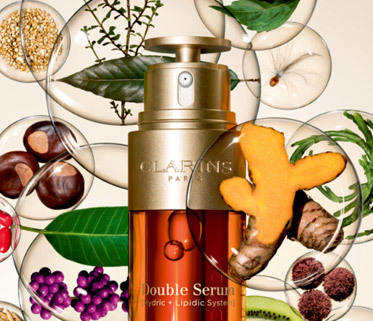 Two power-packed serums in one go further in decoding the language of youth to address all visible signs of skin aging. 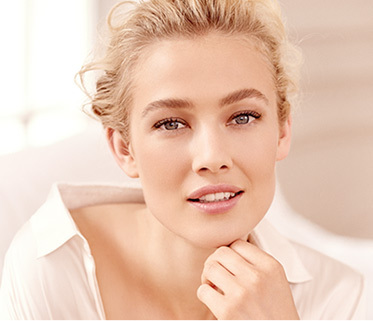 The Clarins Experts answer all of your questions. 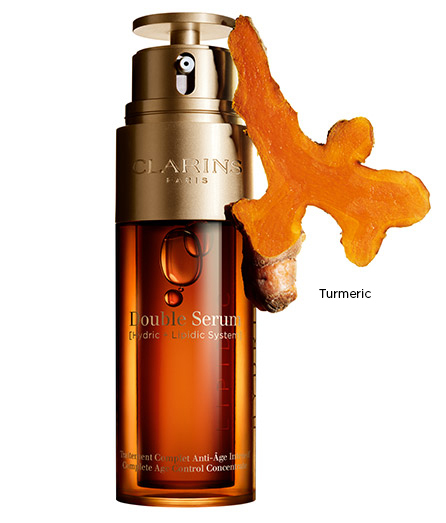 Customers love Double Serum! 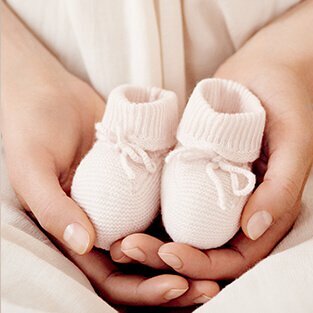 Watch the testimonials.